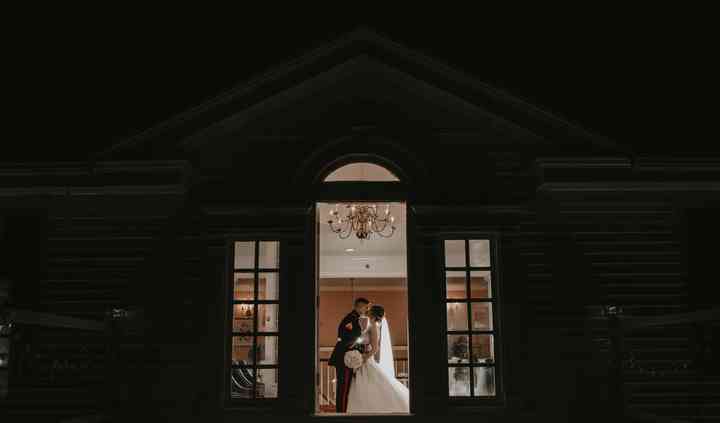 Couples getting married in or near Connecticut’s capital should start researching Hartford wedding photographers. Hiring your photographer at least 10 months in advance is ideal, but beginning your search even sooner...Read more ensures that you have the best selection of available vendors. Take a look at these Hartford wedding photographers.